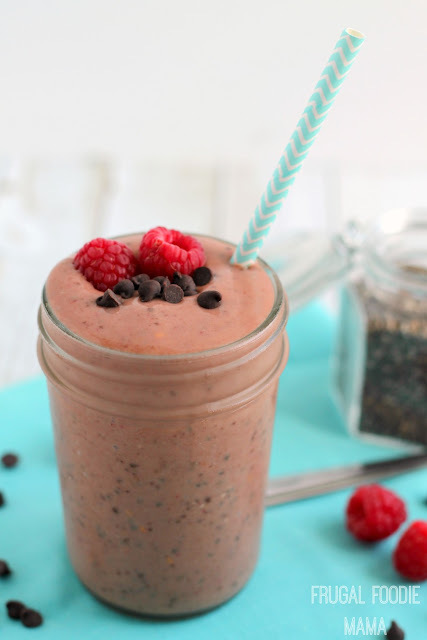 I am partnering with Hamilton Beach today to bring you all this recipe for a creamy & healthy Chocolate Raspberry Chia Seed Smoothie that only tastes like a decadent treat. As always, all opinions expressed below are 100% my own. I have had a love/hate relationship with making smoothies. 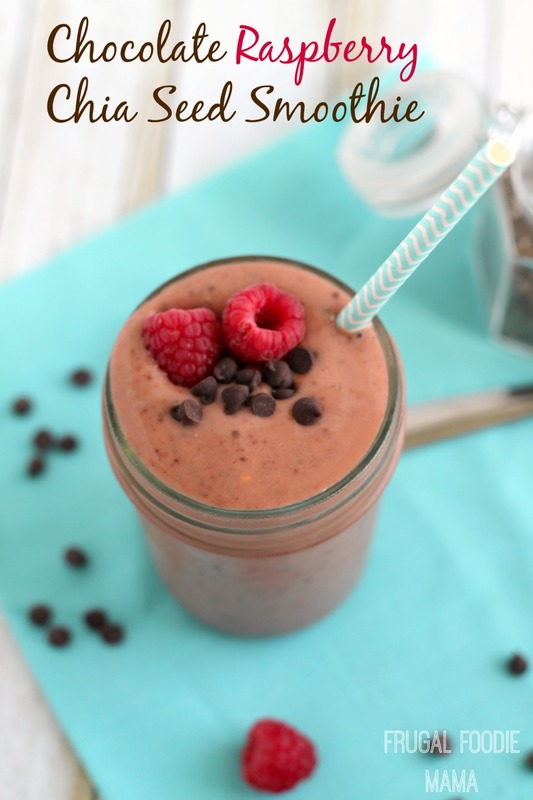 I love sipping on smoothies and packing them full of the good stuff. But I have often found myself hating actually having to blend them up. 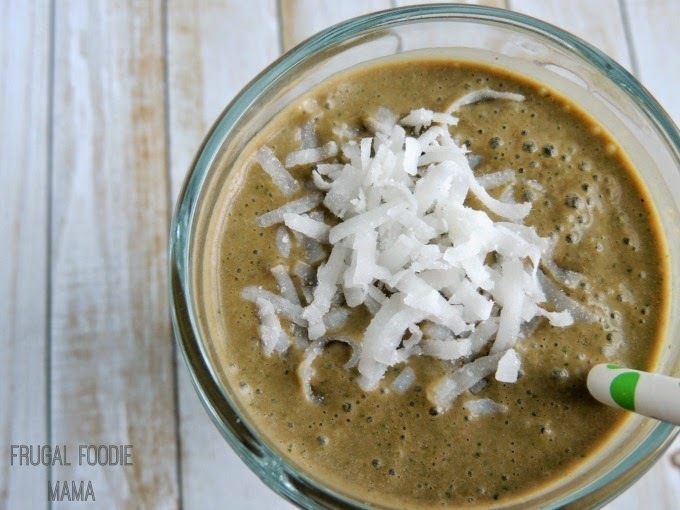 You do that first pulse of the blender just to have to take a spoon to scrape down the sides of the blender cup and scoop up what is laying on the bottom to get it all blended in and smooth & creamy. And often times I have to repeat that once or twice more. 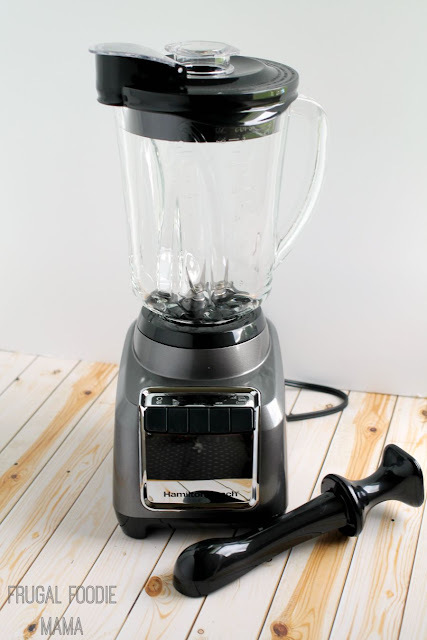 I know that a fancy pants high tech blender would solve my little blender conundrum, but have you all seen the price tags on some of those blender models?? Yikes! 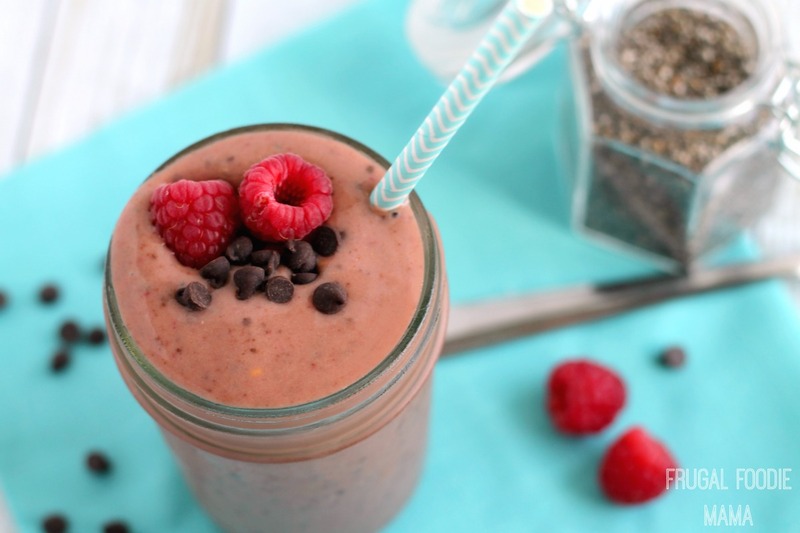 Place all of the ingredients in your blender. Blend until smooth. 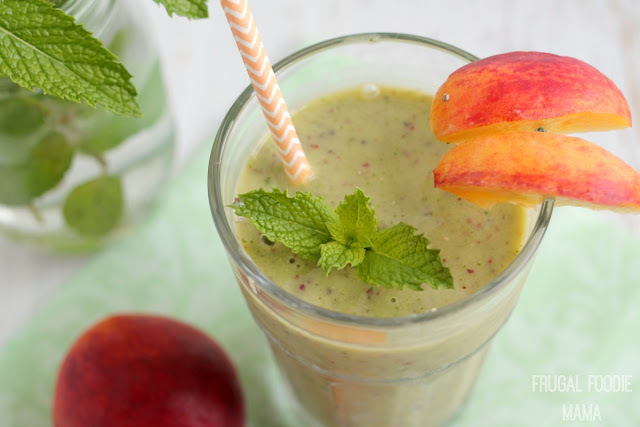 (Tip- Use the Smoothie setting on your Hamilton Beach Wave-Action® Blender.) 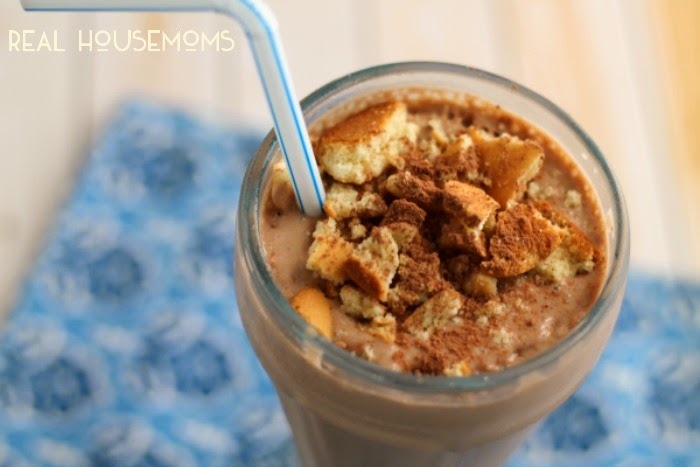 Pour into a glass, pop in a straw, and enjoy! What is the first thing that you would make in your new Hamilton Beach Wave-Action® Blender?